Wong will be responsible for comms teams in five countries. 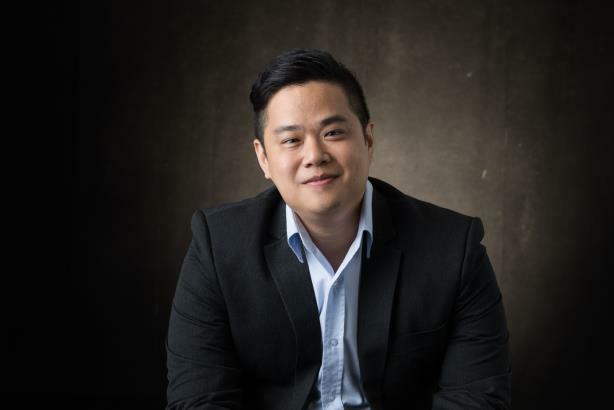 Uber has expanded the role of Leigh Wong to head of communications for Southeast Asia following a search including internal and external candidates. He will be responsible for the communications teams based in Singapore, Malaysia, Thailand, Vietnam, and the Philippines, Wong said in a statement. Wong was previously Uber’s head of communications for Singapore and Malaysia. Prior to joining the ride-hailing company, he was Asia-Pacific issues management lead and head of media relations and issues management for Malaysia at Shell, according to his LinkedIn profile. Wong has also held roles at Microsoft and in the financial sector.